The Bookseller reports a jump in the average sale price of books in the UK last year, as well as a boost in print sales — especially at indie bookstores. 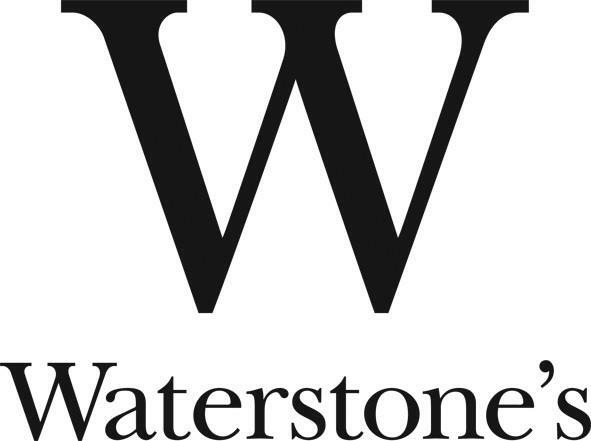 Waterstones was among the book chains that saw a jump in sales. But not this year. Because 2015 saw the first rise in print book sales in seven years. 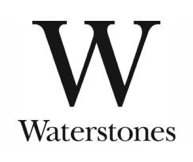 “Altogether, 72% of bookshops that participated in The Bookseller’s Christmas Trading survey saw sales increase year on year indicating that, despite the number of indie bookshops in the UK falling, those that remain are performing well. “We made an active attempt to engage with our customers on a more regular basis through our newsletter and social media channels,” he said, “alerting them to what we believed to be ideal gifts, highlighting precious books they could own as book lovers and/or collectors, and also telling them exactly why these books are special”. He added: “People are reconnecting with and loving books and bookshops. The quality of publishing was also high and we had an extra trading day in the week leading up to Christmas in comparison to last year.” While Peter Donaldson of Red Lion Books in Colchester, Essex, added that the “overall quality of titles this year was high with more publishers looking to improve the look and feel of physical books”. To learn more about how independent bookstores fared over the holiday season, click here.